We've been supporters of VÉRITÉ since day one, and she's proven her talent after three stellar EPs. Through her releases, we've seen VÉRITÉ continuously grow as an artist, finding her stride to the top. At long last, she's independently releasing (via Kobalt Music Recordings) her debut LP Somewhere In Between this summer, and it's definitely one that will land among the best albums of 2017 lists. 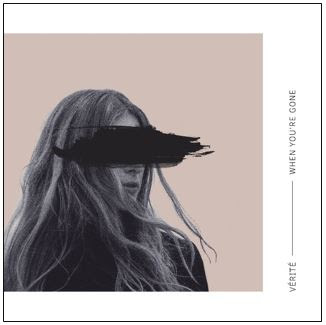 In the lead up to the albums, VÉRITÉ gives us "When You're Gone", a future hit that has all the makings to cross over into the mainstream while keeping its indie charm. It's one thing to see an artist grow quickly and find success at a major label level, but it takes guts for an artists to release a complete album independently. By doing this, it shows how serious VÉRITÉ is as an artist and how truly timeless her music is. VÉRITÉ is truly a rising pop legend, and there's so much more on the horizon for this star. Somewhere In Between drops June 23rd.